In 1956 Hewlett Packard (HP) was a 17-year old company with $20 million in test equipment sales with 900 employees. It was still a year away from its IPO. 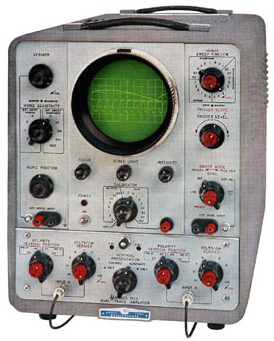 Its latest product was an oscilloscope, the HP 150a. 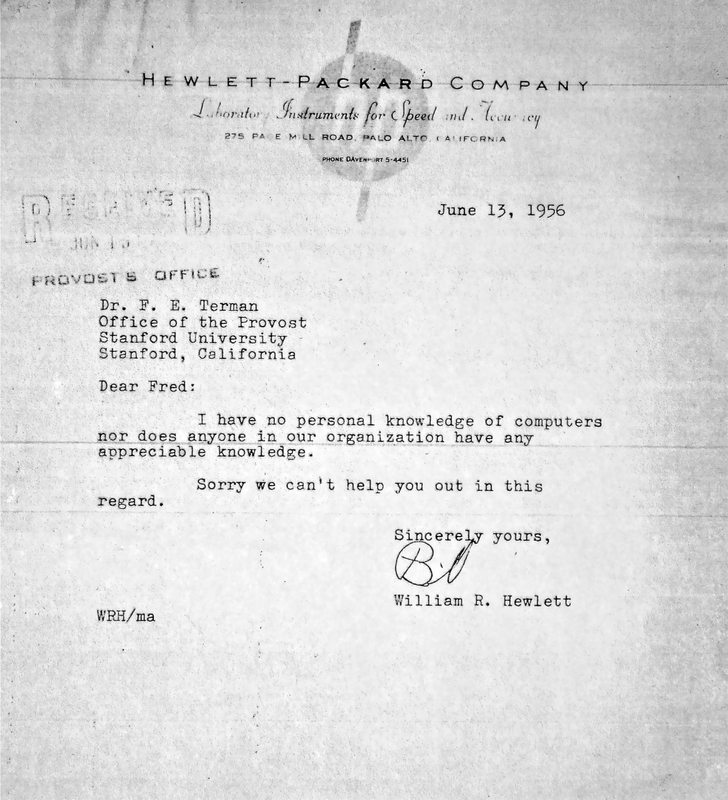 In March of 1956, Fred Terman, the Stanford professor who encouraged Bill Hewlett and David Packard to start HP, wrote Bill Hewlett asking for help. Terman, who now was the Provost of Stanford, had joined the U.S. Army Signal Corps advisory board, and the Army was going to acquire their first computer for research. No one in the Army Signal Corps knew much about computers. (To be fair in 1956 not too many people in the world knew much either.) So the Army asked Terman for help. Hewlett’s answer, in the memo I discovered in the Stanford library, is below. In 1966, 10 years after Hewlett’s memo, Hewlett Packard’s revenue and headcount had grown ten fold; $200 million and 11,000 employees – all from test and measurement equipment. 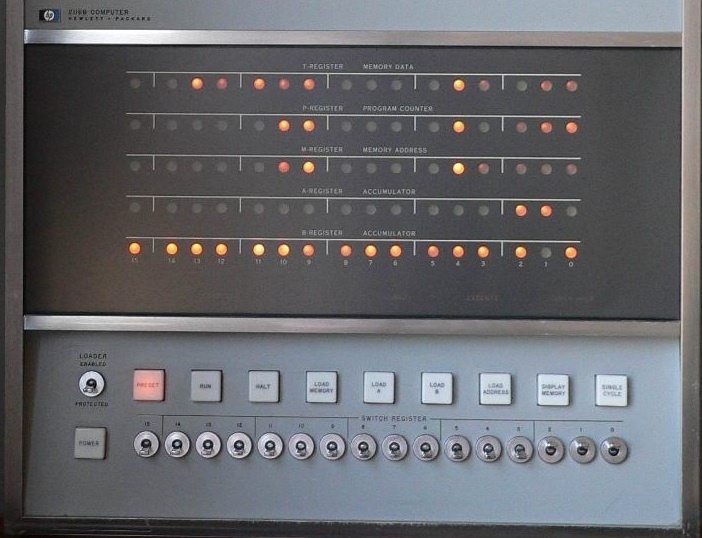 That year HP introduced its first computer, the HP 2116A, as an instrument controller for HP’s test and measurement products. (Hewlett’s partner Dave Packard wanted to get into the computer business.) It was priced at $22,000 – equivalent to about $140,000 in 2009 dollars. Thirty-three years after introducing its first computer, Hewlett Packard split into two separate companies. The original Hewlett Packard which made test and measurement products was spun-out and renamed Agilent. The remaining company kept the Hewlett Packard name and focussed on computers. 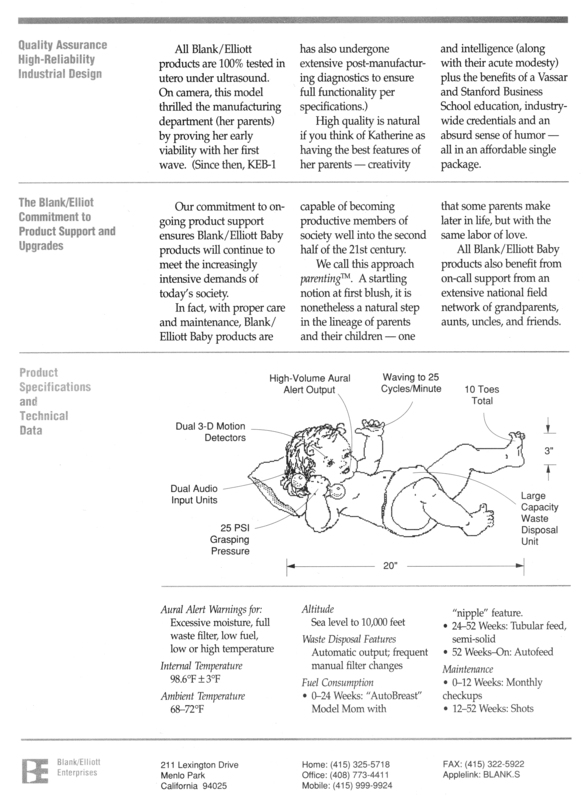 Agilent is a $5.8 billion dollar test and measurement company. Hewlett Packard (HP) at a $118 billion is the largest PC and notebook manufacturer in the world. That’s a pretty long way from a company that admitted it knew nothing about computers. HP’s complete makeover made me wonder about other large companies that reinvented themselves. Intel was founded in 1968 to make memory chips (bipolar RAM) but 17 years later they got out of the memory business and become the leading microprocessor company. IBM had a near death experience in 1993, and moved from a product-centric hardware company to selling a complete set of solutions and services. After failing dismally at making disposable digital cameras in 2003 Pure Digital Technologies reinvented their company in 2007 to make the Flip line of camcorders. 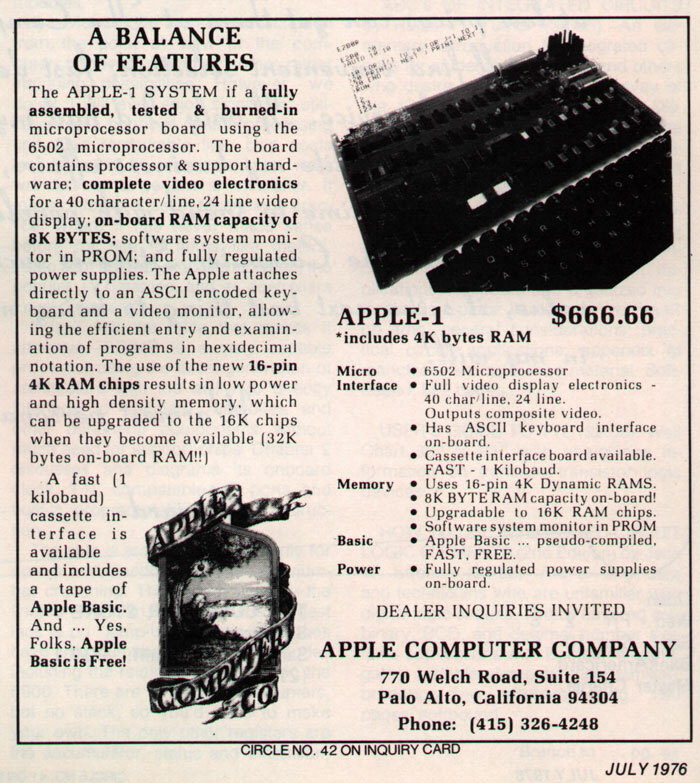 Apple was a personal computer company but 25 years after it started, it began the transformation to the iPod and iPhone. A few carriage makers in the early part of the 20th century made the transition to become car companies. A great example is William Durant’s Durant-Dort Carriage Company. Durant took over Buick, in 1904 and in 1908 he created General Motors by acquiring Oldsmobile, Pontiac, and Cadillac. However, no markets last forever. Technology changes, culture changes, customer needs change, more agile competitors emerge, etc. 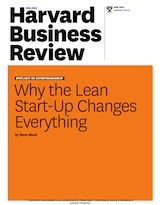 So what causes some big companies to reinvent themselves and others to remain static? Most established companies fall into the seductive trap of following short term profits all the way into the ground – leaving only their t-shirts and coffee cups. It’s not the executives are stupid it’s just that there are no incentives (or corporate DNA) for doing otherwise. General managers of divisons are compensated on division P&L not long term innovation. CEO’s and the executive staff are watching the corporate bottom line and earnings per share. Wall Street wants quarterly earnings. It’s a pretty safe bet that left to their own devices most large corporations wouldn’t last more than a generation without major reinvention. And venture capital and entrepreneurship has made life even tougher for the modern corporation. Over the last 35 years venture capital has funded nimble new entrants (on a scale never imagined by Schumpeter) who exist to exploit discontinuities in technology or customer behavior. Startups have forced an accelerated cycle of creative destruction for large companies that didn’t exist in the first half of the 20th century. At Apple the company reinvented itself on Steve Jobs return. Howard Shultz came back at Starbucks, Michael Dell reengaging at Dell. Outsiders like Lou Gerstner at IBM and Jon Rubenstein at Palm were brought in to reinvent their companies. Am I a Founder? The Adventure of a Lifetime. Resilient – at times you will fail – badly. How quickly will you recover? Agile – you may find the real opportunities for your company was somewhere else. 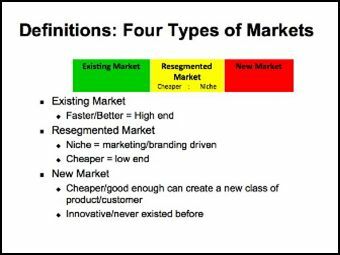 Can you recognize and capitalize on them? Creative / Pattern Recognition – can you think “out of the box?” Or if not, can you recognize patterns others miss? Passionate – is the company/product/customers the most important thing in your life? 24/7? Tenacious – can you keep going when everyone else gives up? Can you keep giving 200% despite all the naysayers who don’t believe in your idea? Articulate – can you create a reality distortion field and have others see and share your vision and passion? And I remind them that they should be bringing some type of domain expertise (technical or business) to the table. This is the minimum feature set for founders. 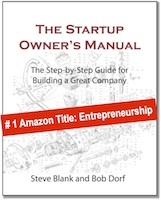 Generic advice given to entrepreneurs assumes that everyone is going to be the founder/co-founder. Yet for every founder there are 10-20 other employees who take the near-equivalent risks in joining an early-stage company. If you’re not a founder (by choice, timing or temperament,) you may be an early employee or a later stage startup employee. 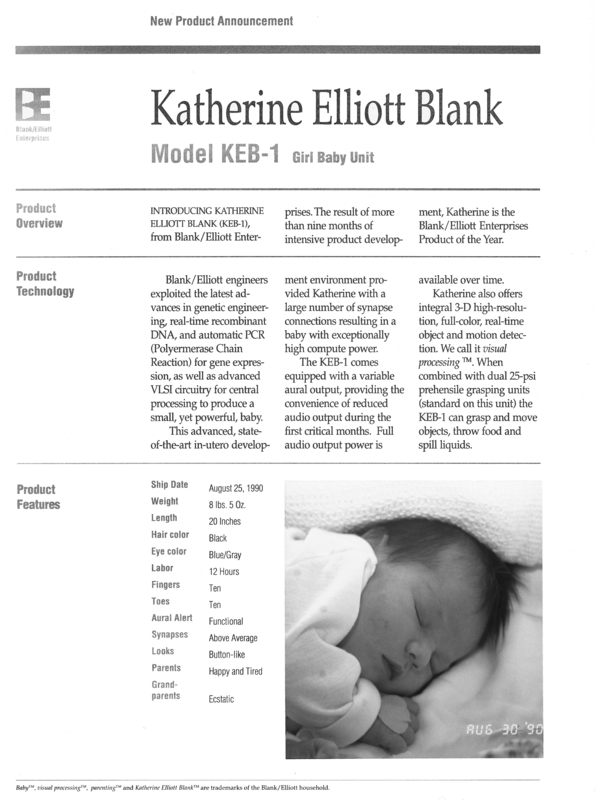 I believe that founder, early and later stage employees require different risk/personality profile. If you’re a founder/co-founder all the attributes I mentioned above are needed in spades. However, if you want to join a startup as an early employee (say in the first 25 employees,) you can modify the list above. You still need to be comfortable with chaos and uncertainty, but by this time the major risk of where the first round of funding is coming from is gone. 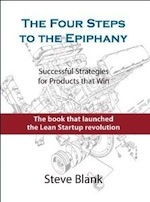 However, you will be dealing with almost daily change, (new customer feedback/insights from a Customer Development process and technical roadblocks,) as the company searches for a repeatable and scalable business model. This means you still need to have a resilient personality, and be agile. Early stage employees are “self-starters” and show initiative rather than waiting for other people to tell them what to do or how to do it. (You may be wearing multiple hats in one-day.) You have to be passionate about your work, the company and its mission to be working 24/7. But more than likely you don’t need to be as articulate or creative as the founders (they’re doing the talking, while you’re doing the work.) And while you do need to be tenacious, you won’t need to be the last man standing if the ship goes down. 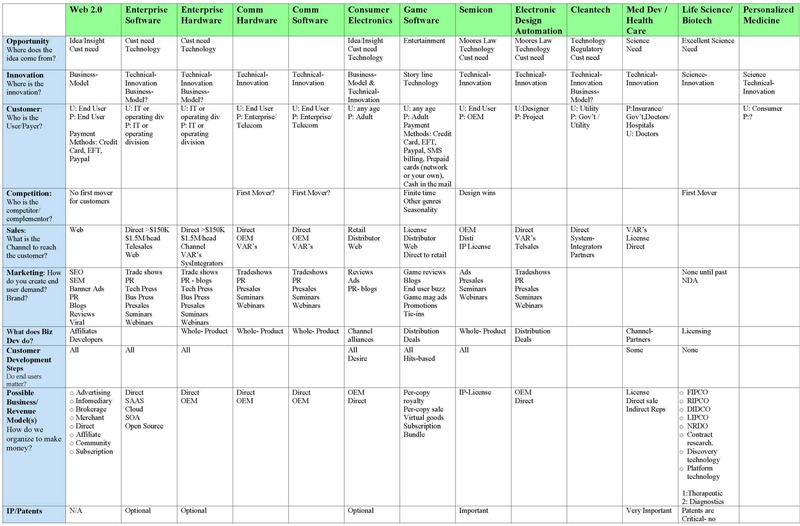 If you want to join a startup as a later employee (say employee number 25-125, before the company is profitable) you can continue to modify the list above. You still need to be comfortable with chaos and uncertainty. And you will be dealing with change, but it won’t be the constant daily change the early employees dealt with. By now the company may have found and settled on a repeatable business model. And at this stage of the company rather than everyone doing everything, actual departments may begin to form. However, job responsibilities and organizations will change regularly and you need to feel comfortable in embracing those changes and taking responsibility and ownership. And you’ll still need to have a resilient and agile personality, as new customer and product opportunities will appear and change your work. But it won’t be happening daily. And while you still need to love what you do your passion doesn’t have to extend to tattooing the company’s logo on your arm. Take the time and think through who you are and what level of challenge you are looking for. You’re not joining a big company. Startups are the adventure of a lifetime. But make sure it fits who you are.